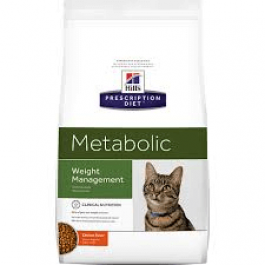 Hill's Prescription Diet Metabolic Feline is formulated to support your cat's weight management. Weight loss without deprivation – 81% of cats lost weight in 2 months at home, 89% of cats completed the weight loss programme. Reduced need to measure portions precisely. Clinically proven to avoid weight regain following a weight loss programme. 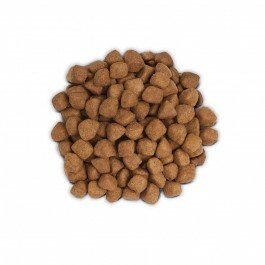 Hill's Prescription Diet Metabolic + Urinary Feline is clinical nutrition especially formulated to help manage your cat's weight and urinary health.